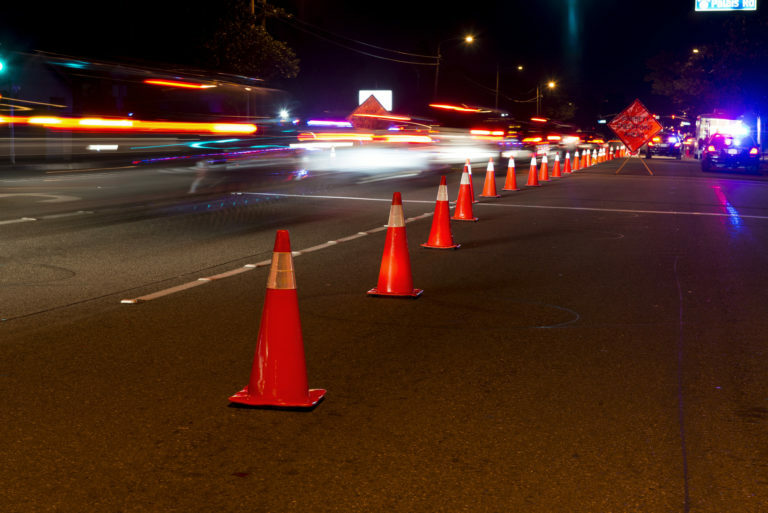 Are you facing penalties following a DWI charge? Were you under investigation for a robbery? Have you been charged with aggravated assault? If so, we can help. The Law Offices of Darren DeUrso can afford you the legal protection you need to surpass your charges swiftly and successfully. Darren DeUrso is a criminal defense attorney in White Plains, NY who has spent years protecting the rights of the accused. 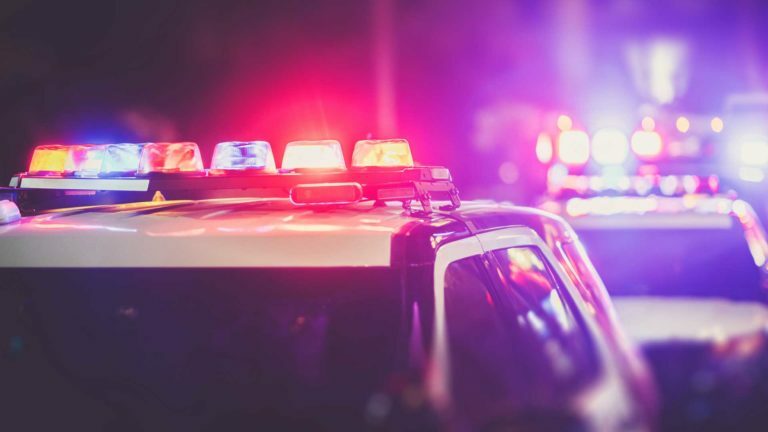 Whether your case involves a misdemeanor or felony offense, trust that when Attorney DeUrso is on your side, the best possible outcome will ensue. 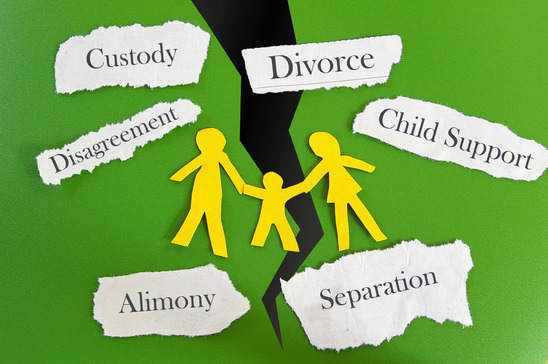 Attorney DeUrso is also experienced in Family law and can assist you with cases relating to divorce, child custody, child support, and alimony. Since 1993, Mr. DeUrso has been assisting families with their struggles and will make sure your matters are resolved as smoothly as possible. If you were recently accused of a criminal offense or have already been arrested in relation to a crime, it’s time you sought legal help. Even petty crimes can carry serious penalties that can affect your entire life. Aside from the legal ramifications of a misdemeanor or felony conviction, including expensive fines, community service or imprisonment, a criminal conviction can also affect your personal life. Your chances of finding and retaining your job are jeopardized, along with certain civil rights. Prosecutors will try to push for the strictest punishment, but when you have an aggressive criminal defense lawyer on your side, you won’t have to worry about the outcome of your case. Darren DeUrso always makes his clients his number one priority. 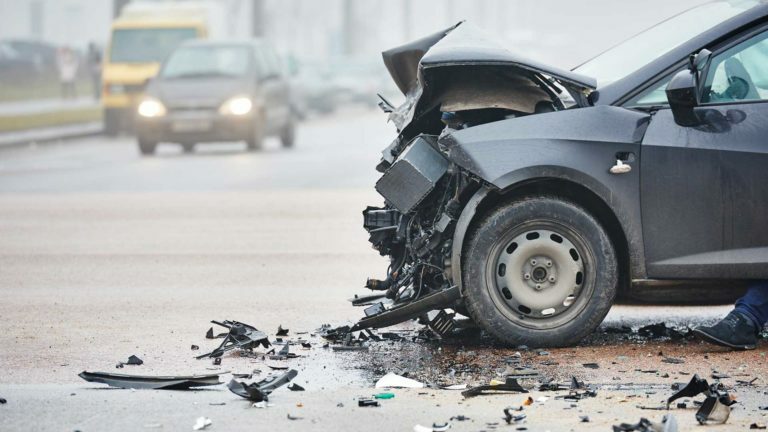 No matter what crime you have been accused of, be it petty theft or grand larceny, Driving While Intoxicated (DWI) or DWI manslaughter, rest assured that Attorney DeUrso will work diligently to protect your rights. Having tried over 750 cases in over 30 years of practice, you can trust that your case will be in good hands. Family cases can be extremely emotional, regardless of whether the parents have reached a mutual decision to divorce or are in agreement over custody arrangements. If children are involved, even the most amicable of parents can get dragged into “he said, she said arguments,” leading the children to feel alone, afraid and oftentimes, to blame for their parents’ struggles. It’s important to always consider the needs of the child when a family matter has surfaced, which is precisely what Attorney DeUrso commits himself to doing. 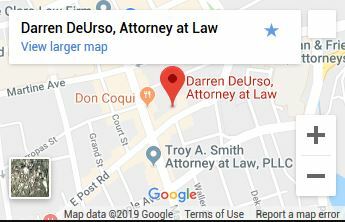 Having represented family law cases in White Plains, NY for over 30 years, Darren DeUrso will work closely with your family and make sure all your needs are taken care of. He always offers legal advice and support based on what is in the best interest of the children and the family as a whole and will help mediate the situation so small arguments do not turn into full-scale disputes. Just as each family is unique, Mr. DeUrso treats your case with the personal level of attention it deserves so your matters can be resolved as quickly and smoothly as possible.